While it is nice to soak in a hot bath, if your bathroom is a little on the small side, it might be time to replace it with a made to measure shower unit. The extra space could be used in a number of ways, and with a wide range of shower screens, you can really brighten things up. If you are thinking of a bathroom makeover, here are a few reasons why a shower unit is your best option. The amount of water a person uses, even with a shallow bath, is considerably more than with a shower. If you like to have a long, deep soak in a hot bath, the same amount of water in a single session would give you a daily hot shower for a week. The latest generation of low flow faucets save even more water, and you would notice the difference at the end of the month. We are all being encouraged to do our bit for the environment, and reducing your water usage is one way of doing that. 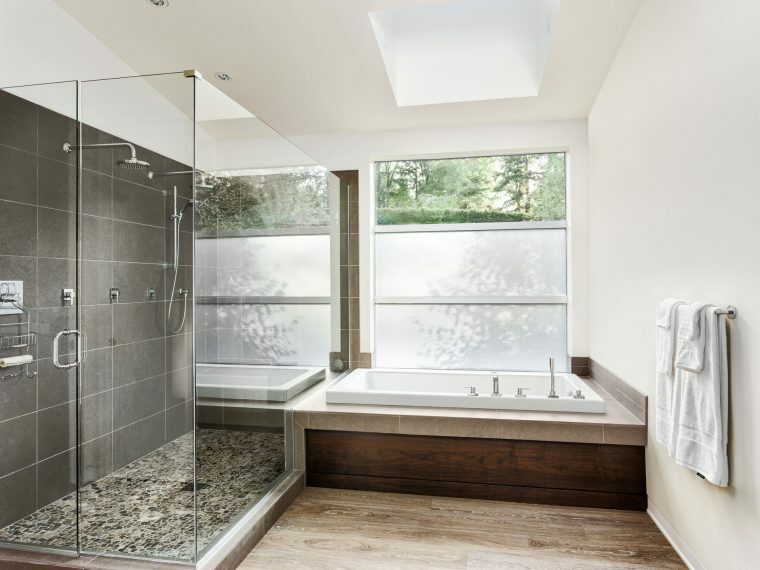 At All Suburbs Glass, we employ the best glaziers who can create the ideal shower screens, and with an extensive range of finishes and styles, there will be something just right. The amount of floor space required for a shower unit is no more than 1 square metre, which is a lot less that the bath, which could take up to 4 times as much of your valuable floor space. The large clear glass panels are accentuated if you have a frameless system, giving the room a more spacious look. This is the ideal design for a modern bathroom, as the sleek lines will complement the décor. Semi-framed screens are also available, and with a choice of finishes, the frame blends with the screen panels. This is also resistant to heat and will ensure there are no nasty accidents, as bathrooms can be a little slippery. 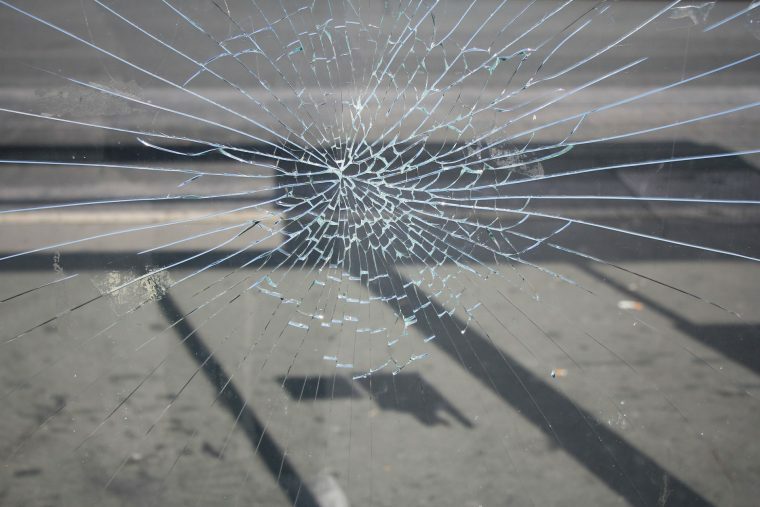 The glass style of your choice would be cut to size and our team of technicians would ensure a perfect fit. If you are considering a shower unit, contact All Suburbs Glass and we will be happy to give you a competitive quote. This is the best option, as it eliminates that awkward opening, which can be annoying, especially if space is limited. The door can slide from the right or left, whichever is preferred, and with a firm seal that keeps the rest of the room dry, your bathroom will be a little more spacious. We like to think we really know bathroom design, and would be more than happy to make a few suggestions, and if you already have a firm idea of what you want, we can supply and fit the perfect shower screens. Your bathroom is a place for comfort and luxury, and with a tailor made shower unit, you can refresh at any time and enjoy the experience.